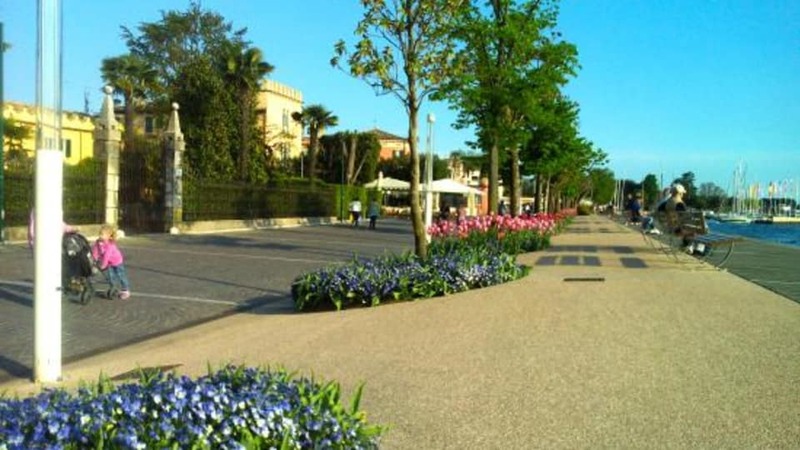 At the port of Garda begins the lake promenade. 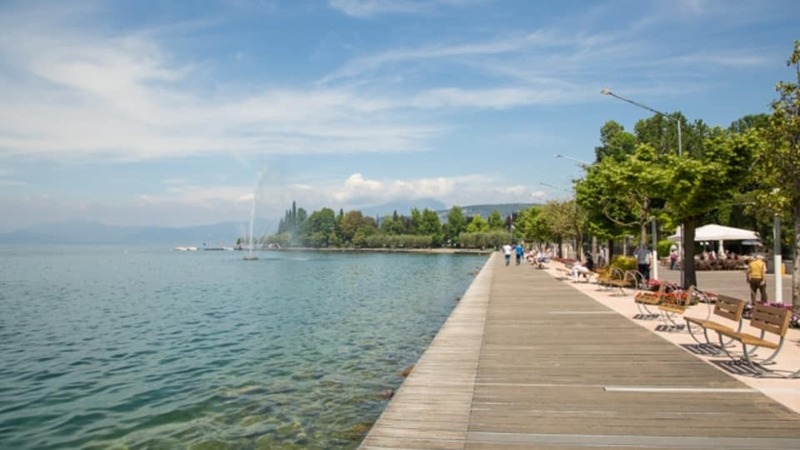 Always along the water, away from traffic and street noise you can ride to Bardolino (4 km) and all the way along the promenade until the old city centre of Lazise (10 Km). Perfect for families and people, that want to enjoy a recreative day at the lake. Along all the way you will find charming small cafés, bars and ofcourse pizzerias. 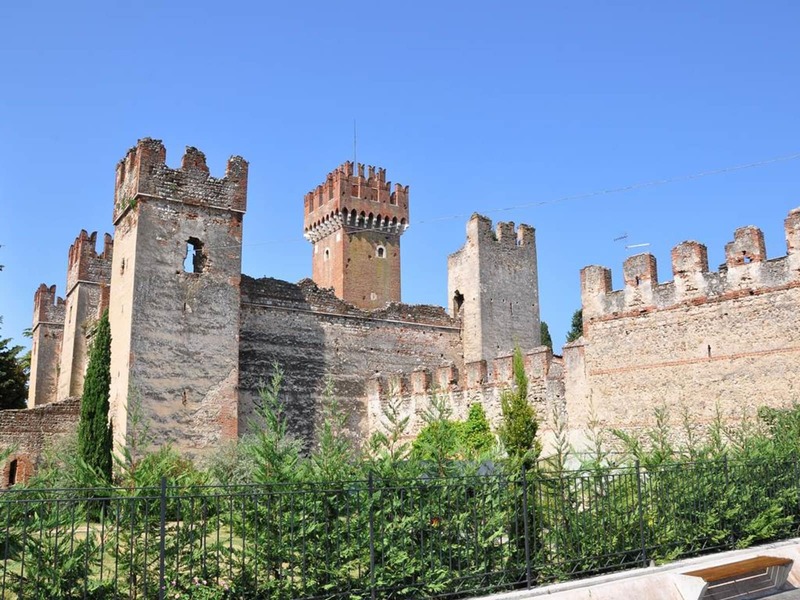 The old city centre of Lazise is a absolute highlight with the modern shops in the old alleys of the scaliger castle. 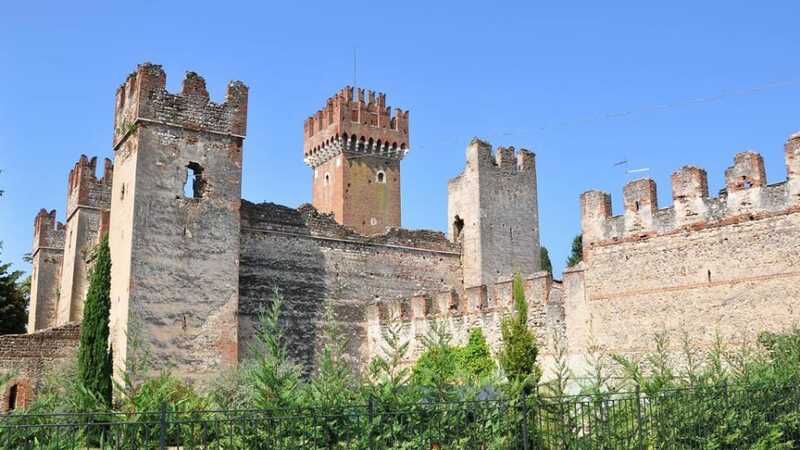 Who wants to go even further can do so away from the promenade, and should check out the Garda - Sirmione Tour. 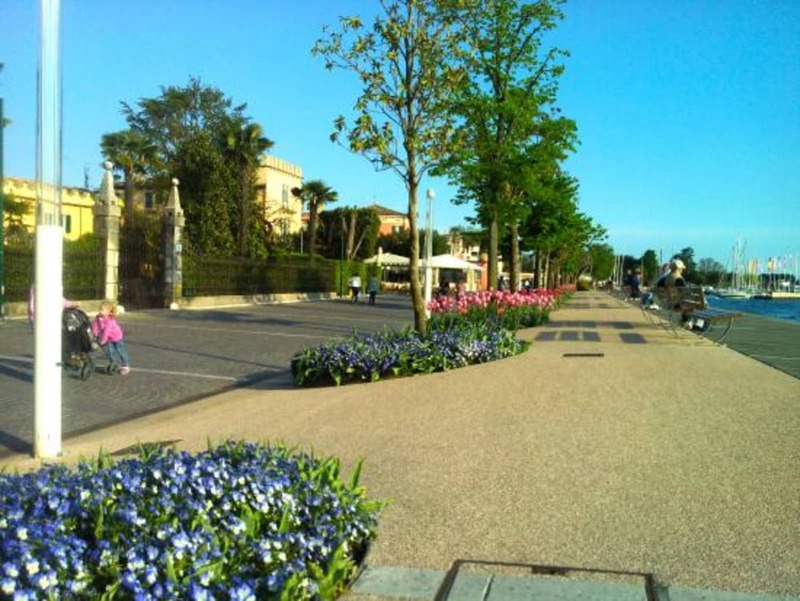 In high season the promenade can show a higher density of passengers, please take care of your co-holidaymakers and go with an appropriate riding speed. Message sent! A confirmation has been sent to your e-mail adress. Message could not be sent. Please try again or contact us directly: info@bellabici.bike.